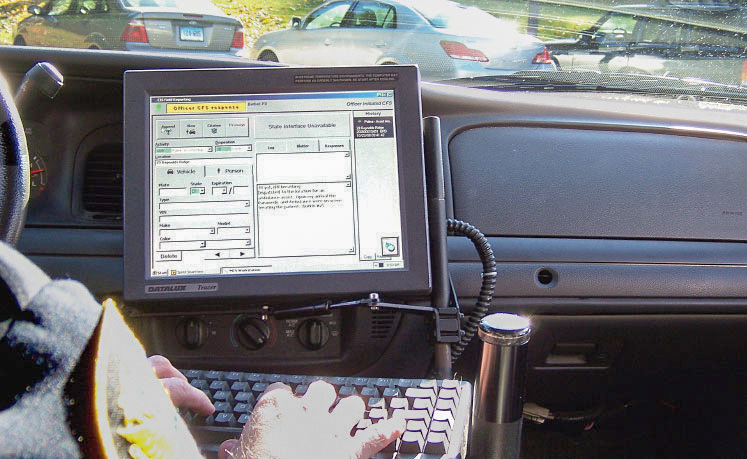 The City of Bethel, Connecticut, located just fifty (50) miles northwest of New Haven in Fairfield County, recently implemented their new Windows® Public Safety Software System from Computer Information Systems Inc. (CIS). Frustrated with their software vendor’s support and the software’s limited features, the Bethel Police Department conducted a nearly eighteen (18) month search for a new vendor to supply a fully integrated single source solution, as well as improved service, comprehensive training and 24 by 7 by 365 maintenance. CIS was selected as Bethel’s new vendor and the CIS systems have been live and operational since June 20th, 2008, fourteen months after contract. Chief Jeffrey Finch outlined their selection process. “The CIS System is performing beyond our expectations,” says Sergeant Dave Bruckenthal. The CIS Software includes Computer Assisted Dispatch (CAD) System, Records Management System (RMS), Mobile Computer System (MCS), Crime Analysis System (CAS) and related Interfaces. This wide range of Systems provided by CIS brings the Bethel Police Department State-of-the-Art, mission critical capabilities. Due to the CIS Systems’ ease of use and advanced interoperability, the officers and dispatchers will be able to safely serve and protect the Bethel community more effectively with better communication. 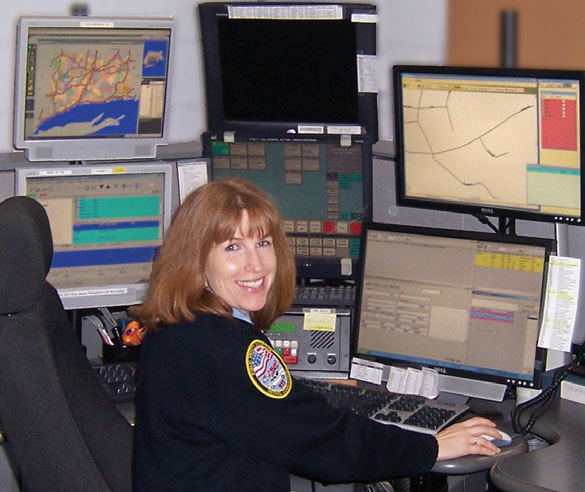 The Bethel Police Department becomes the first (1st) CIS Connecticut installation, but joins the growing CIS User Base of over 700 public safety agencies nationwide that rely on CIS.